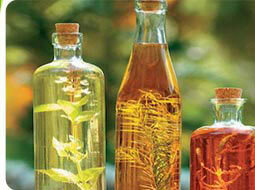 Typical and Characteristic of Carrier Oils. It is pale yellow to yellow liquid. 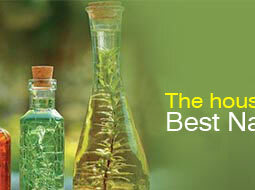 It is used in manufacturing of soap and other skin care products. 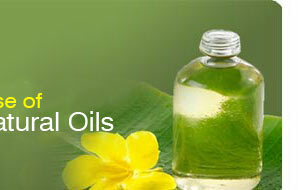  It is often used as a face oil  It is used as moisturizer and nourishes dry skin types. 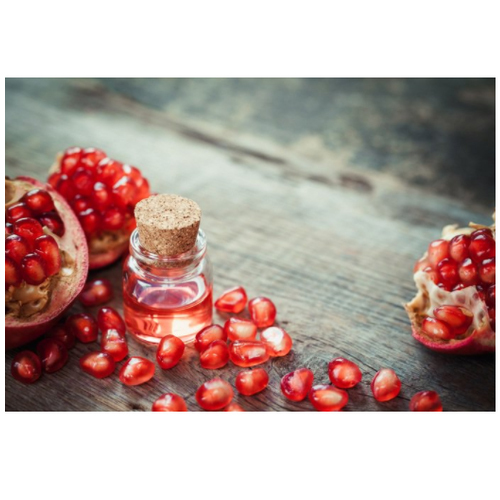 Pomegranate seed oil is commonly used in cosmetic products to revitalize dull or mature skin, assist with wrinkles, and to soothe minor skin irritations. Pomegranate seed oil adds moisture, has natural estrogenic properties, anti-oxidants, is anti-inflammatory, anti-microbial, improves skin elasticity, and protects the skin. Pomegranate seed oil may be used within most skin care formulas, including soap making, massage oils, facial care products, and other body care and cosmetic products. Only a small amount is needed within formulas to achieve beneficial results. The pomegranate is produced in hilly regions from Iran through to the Himalayas in northern India. The pomegranate plant is a small tree or a neat and rounded shrub. This has a growth of up to 12 to 16 feet. There exist the dwarf varieties of pomegranate as well. The trunk of pomegranate oil is covered by bark that is red brown in color. It has stiff, spiny and angular branches. Solubility Slightly soluble in alcohol 96 A deg Soluble in Chloroform and ether. Insoluble in water.